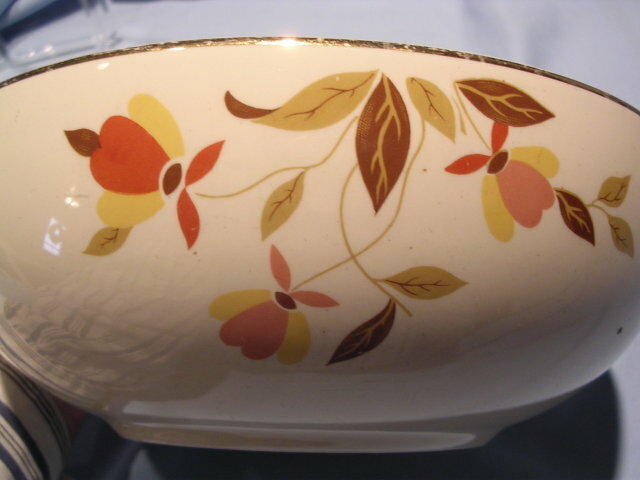 Hall Jewel Tea Autumn Leaf Deep Smooth Salad Bowl. 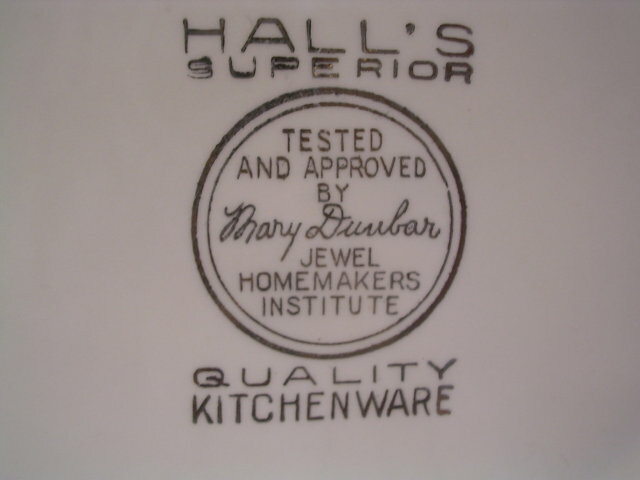 In excellent condition with no chips, cracks,or repairs.There are no visible utensil marks and the bowl has excellent gold trim. Please see our other fine pieces of Autumn Leaf by Hall and Brockway. We gladly wrap multiple purchases together to save you postage. 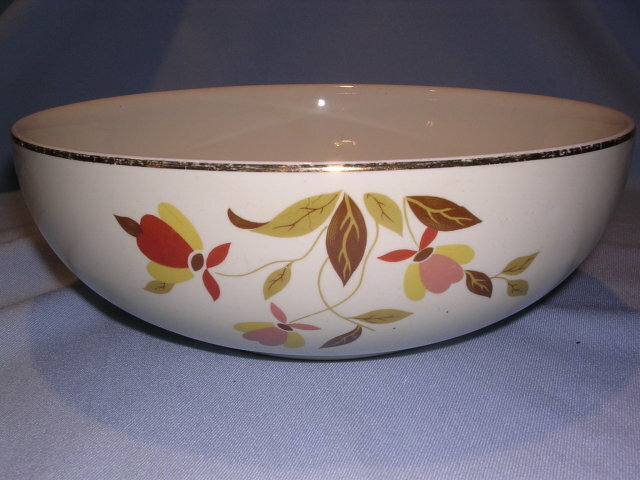 Items Similar To "HALL JEWEL TEA AUTUMN LEAF LARGE SMOOTH SALAD BOWL"